Jumpsuits have become quite a popular thing to wear in recent years. Not just women but men are also taking to the trend. In addition to its popularity, the fact that a jumpsuit is available in so many different styles and designs is also something that makes it such a hot pick for so many people. Just yesterday, Alia Bhatt wore a silver jumpsuit by 'Flor et.al'. She gave us a new style goal. What a great way to wear a jumpsuit and nail the metallic trend. Check her look out. If you want to wear something similar, get this ONLY polyester jumpsuit in silver colour. This piece will make for a great casual outfit as well as a rad party outfit. That is the beauty of this look, it will work at different places amazingly. Priced at Rs 1,649, you can get this here. A more glamorous piece to get is this IRISIE silver sequined jumpsuit. This piece comes with a deep V-neck and long sleeves. This is definitely something you should wear for a party. Priced at Rs 5,147, you can get this here. If you are good with wearing velvet, get this silver Jack by BB Dakota velvet jumpsuit. This will make for a great outfit for a formal event as well as a casual day out. For a formal event, you can wear this with a black blazer. Priced at Rs 7,722, you can get this here. If you don't want to wear a jumpsuit, go for this set of silver cropped top and palazzos from Pink Queen. This will make for quite a chic and dazzling outfit. It will also make for an easy way to stand out in a crowd. Priced at Rs 7,153, you can get this here. 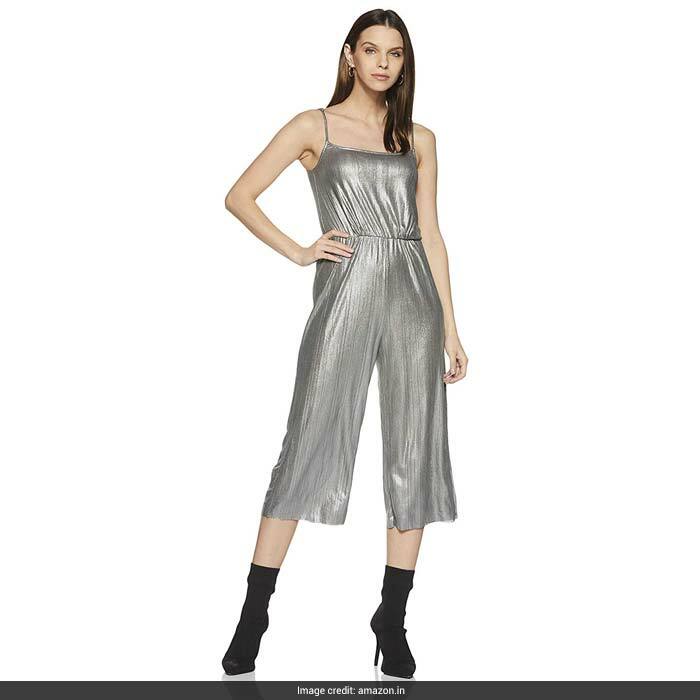 If you don't want to wear a jumpsuit which is completely silver, go for this Itspleazure black cutout jumpsuit which comes with silver bandage trimmings. Pair this with a white blazer for the complete look. 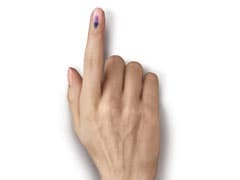 Priced at Rs 999, you can get this here. Would you go for these dazzling jumpsuits? Tell us in the comments section.